Help Coloropus save his girlfriend in this exciting adventure, puzzle game! 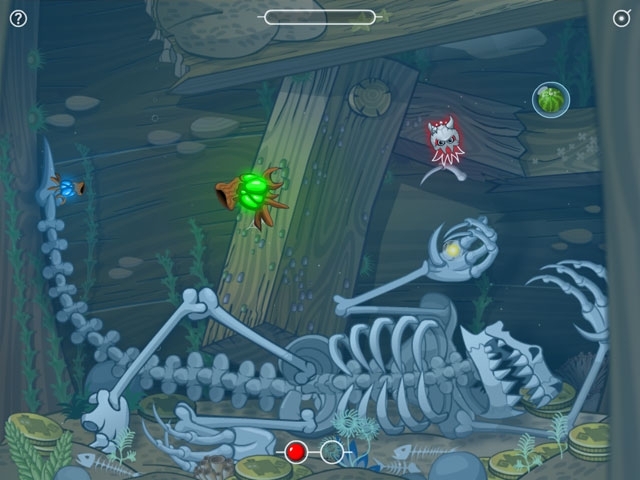 Navigate through the ocean matching colors and solving physics-based puzzles. 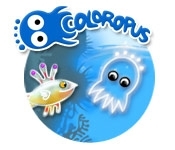 Fight off dangerous underwater creatures, help out friendly ocean folk and battle through Heaven and Hell in Coloropus!